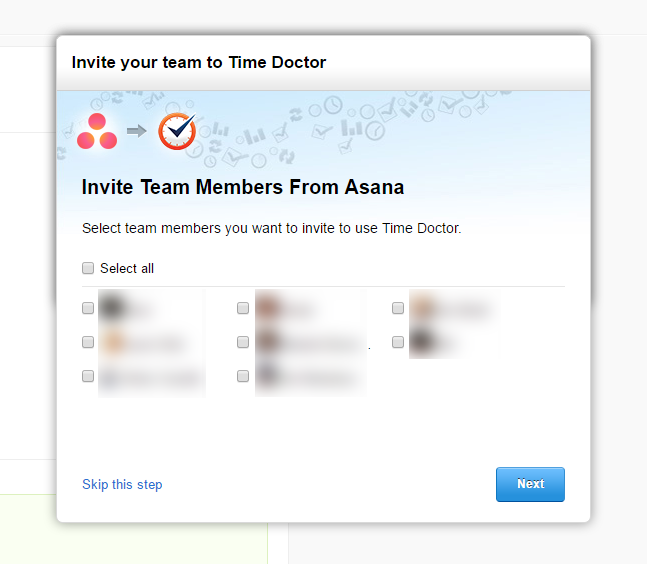 Follow this article to set up your ASANA Integration. 7.) Regular users have to go to Settings - Your integration and enable integration for their Asana accounts.